So what am I doing this fine Friday afternoon? 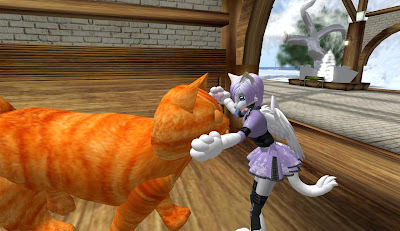 Why...petting a giant kitty of course! 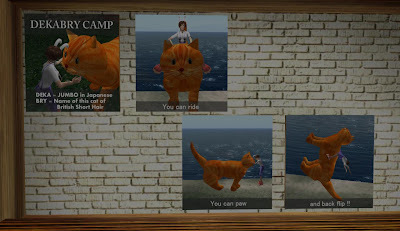 I so love kitty things and doing this 15 min item camp to get a pettable and rideable giant kitty just is so worth it! Come by today. ^^ Requires 15 mins of pets to receive. Click here to Teleport to Pet Village's Item Camp!